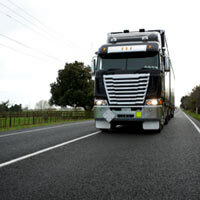 Whether you're a commercial driver or a business owner who uses commercial vehicles, you need to know about commercial auto insurance. Use the information in this section to educate yourself about possible federal and state insurance requirements. Learn about the types of commercial insurance available. See what kinds of insurance filings apply to your situation. And, discover how to obtain cost-effective insurance protection. 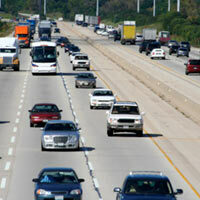 Comparing commercial auto insurance quotes is a proven way to get a fair premium. 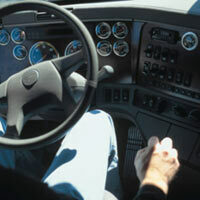 Learn more about commercial auto insurance quotes. 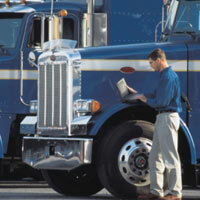 Learn how commercial auto insurance discounts can help you save on your insurance policy. These pages include information on commercial car insurance, including state-specific & federal requirements. Find out about the various insurance coverages you can add to your commercial car insurance policy. This is our commercial auto insurance articles archive. 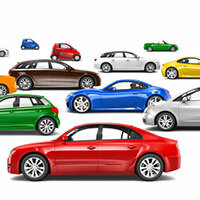 Learn more about managing, buying, & saving money on commercial car insurance coverage. Learn about commercial auto insurance filings on the state (intrastate) and federal (interstate) levels. 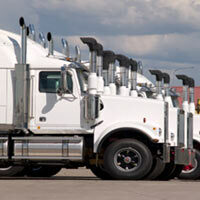 Find commercial auto insurance details for pickup trucks, vans, box trucks, dump trucks and tow trucks.